It is regarded as the heart of Dublin, home to Imelda May, Christ Church and Guinness, and now a new book has described the Liberties as the most historically significant neighbourhood in the city (Jennifer O’Brien writes). Maurice Curtis has delved into events such as the building of St Patrick’s Cathedral, Powers Distillery and Jacob’s biscuit factory. “It is one of the oldest and most interesting areas, where pivotal events like the Reformation, the United Irishmen of 1788, the Robert Emmett Rebellion and the 1916 Rising took place,” he said. 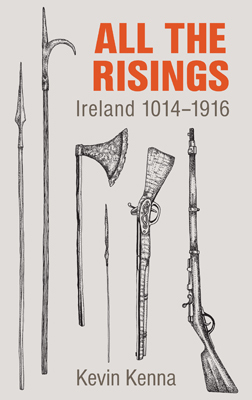 The author explained that Henry II arrived in Dublin to consolidate the Norman invasion in the early 1170s. “It was from this time that the term ‘Liberties’ was born after he gave a charter of liberties to those who ruled controlled areas, which were granted certain liberties from government and taxes in exchange for loyalty to the Crown,” he said. 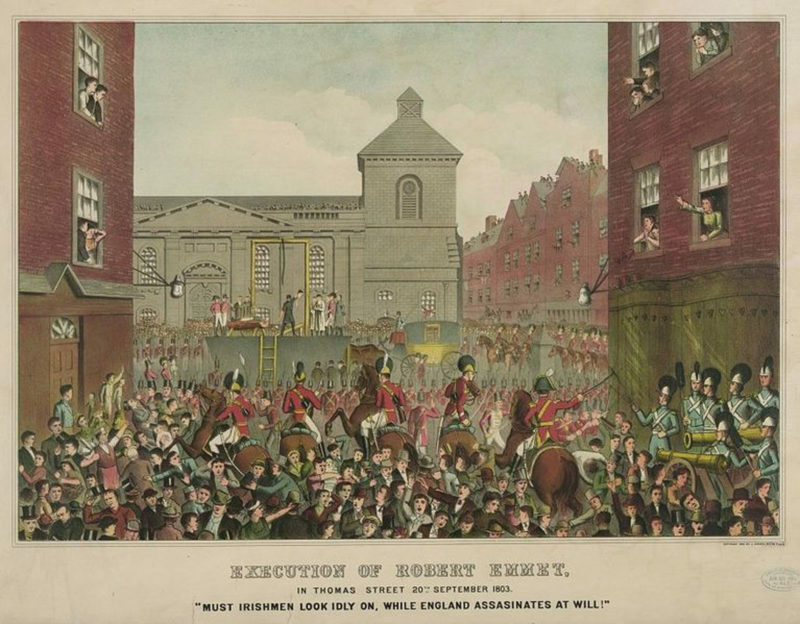 Also among the events in the book is the execution of Robert Emmet, leader of an abortive 1803 rebellion. He established an armory on Thomas Street, where he was later beheaded. Jonathan Swift, the writer and cleric who became Dean of St Patrick’s Cathedral in the 1700s, was described as “The Monarch of The Liberties”. Swift, who wrote Gulliver’s Travels, was born “in the shadow of St Patrick’s Cathedral” at No7 Hoey’s Court. WT Cosgrave, the first Taoiseach, was also a Liberties’ native, born at 174 James’s Street in 1880. To learn more, or to get your own copy of The Liberties, click here.